Making it happen - every day! Built by humans - with horses in mind! 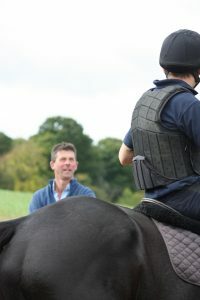 The old line of “it’s all about teamwork’ really is very true and we couldn’t have achieved what we have done without the unending support of ‘Minty’ and Juliet, without whom the constant supply of quality horses to work with would have been just a pipe dream. Their knowledge, expertise and contacts have definitely helped us get to where we are today and we are forever grateful. Staff come and go, but the team we now have are established and settled and are all striving for the same thing- SUCCESS. We thank them for their continued hard work and we all look forward to a happy and successful season. Phil has lived in Shropshire all his life and was handed the tenancy on the family farm about 20 years ago. He has always been a stockman primarily, milking for many years and then building up a breeding flock of 1000 ewes, which has since decreased to about 400, because of the time constraints running the farm and the yard. His family, particularly his Grandmother, have always been passionate about racing also owning racehorses and Phil’s earliest memories are with Granny drinking champagne at the races! 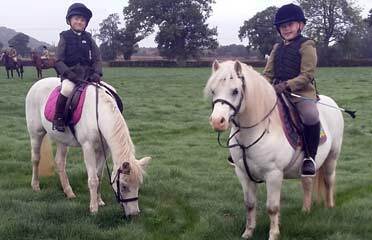 Mel moved to Poplar Cottage Farm with her family about 25 years ago and immediately started up a small livery business, looking after hunters and competition horses. 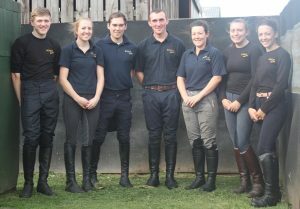 She has been involved in horses all her life and coming from a ‘non-horsey’ family had always presumed she would have to work for people, so is eternally grateful for her parents’ support in helping her to realise all her ambitions. As well as the racehorses, Mel has trained and competed to Grand Prix level in Dressage and still tries to fit in as such as she can. Isabella is 10 yrs old and is a true all rounder. Not only does she love her ponies, she also does music, dance and sport. 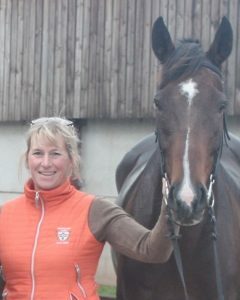 She is a born organiser and loves being involved at the yard and when we go racing. Edward is 7 and loves anything with an engine! He is always tinkering and already drives our 4×4 at the yard. He loves the stock at home, particularly the cows, and has already decided that he wants to be a farm contractor!! Head Girl who keeps everyone in line and helps keep the wheel turning!! 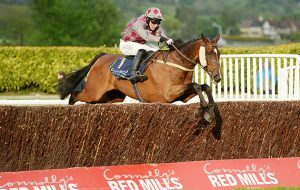 Michaela had her first ride on Billyvoddan in a charity race at Ludlow and won. 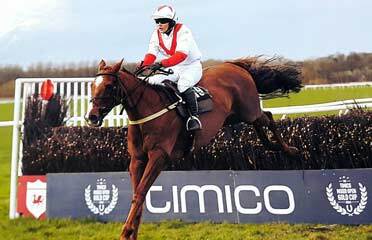 After 7years of been with us Michaela was jocked up onto Siro Demur who gave her 3 great rides and looked after her. 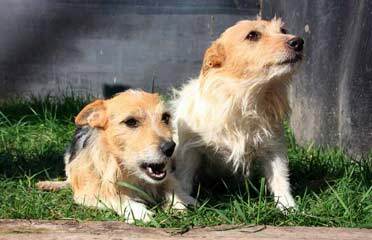 Crackle is mother to Squiggle and Gordon are and are rough haired Jack Russells. They are a constant presence and their responsibilities range from guard dogs and rodent control to play mates for our two young children! AND OUR PARTNERS AND ASSOCIATES!